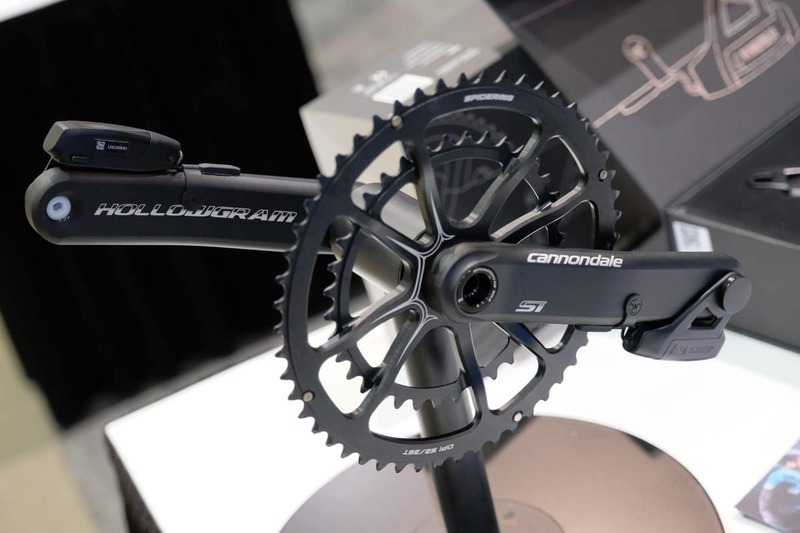 Here are three of our favorite new products from Interbike 2018. The Phoenix hub from Two Point Zero is an interchangeable hub ideal for quick wheel swaps with minimal wrenching. We found a new, swappable power meter for two bikes from Watteam/Powerbeat. And last but not least the new partnership between Pioneer power meters and Wahoo, READ MORE HERE.